Passionate Jamaican singer Duane Stephenson has spent the past three years touring as lead vocalist with the Original Wailers, but has now returned as a solo artist. Dangerously Roots – Journey From August Town is his third album following his departure from 7-piece band To Isis, a band where he started his professional career. His debut set was the acclaimed From August Town, which included the magnificent title track. It was followed by the syrupy Black Gold, a set that lacked a bit of edge. 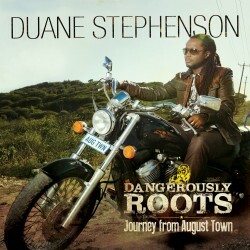 For his new album Duane Stephenson and his label have – just like on his previous albums – enlisted an all-star production team, including Jamaican heavyweights Clive Hunt, Dean Fraser, Christopher Birch, Phillip James and Donovan Germain with guest appearances from Tarrus Riley, I-Octane, Lutan Fyah and Mutabaruka. The first single off the album was a warm and contemporary remake of Bunny Wailer’s Cool Runnings. And the whole album is just as strong as that particular single. Dangerously Roots is roots reggae, but not dangerous at all. Rather the opposite. It’s slick, stylish and sophisticated with memorable pop hooks and infectious melodies. Duane Stephenson singing is heartfelt and he has a sadness in his voice that gives the set a melancholic feel throughout. It certainly adds a sincere flavour to his fight for unity and social change. So, welcome back Duane. I hope you’ll continue to record as a solo artist. Jamaican singer Duane Stephenson is set to drop his third album, and the follow-up to his Black Gold set, released in 2010. This slick and passionate singer is probably best known for his excellent single August Town, which was taken from his debut solo album From August Town, put out in 2007. 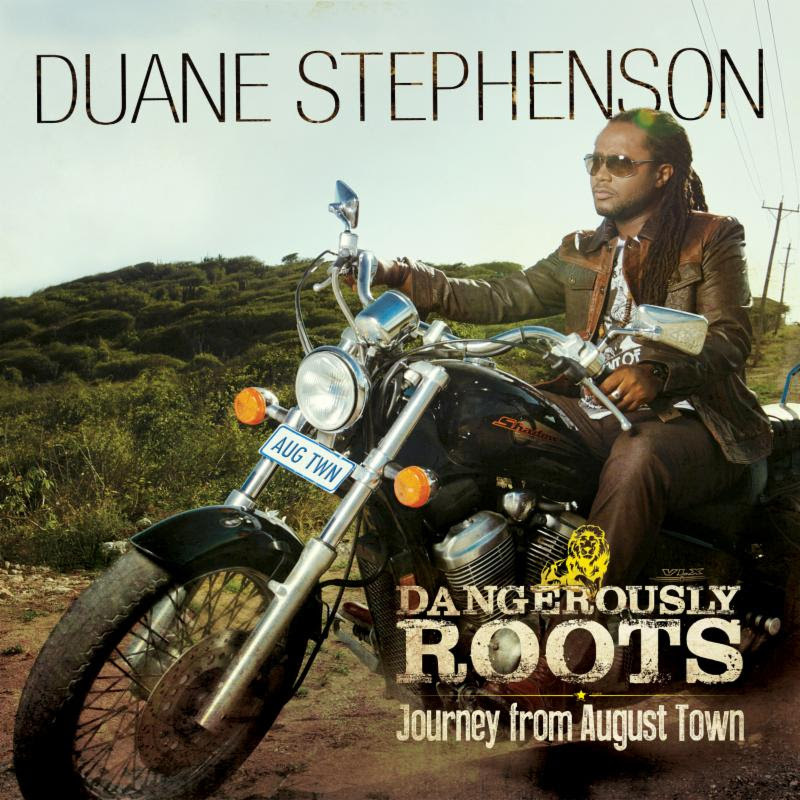 Dangerously Roots – Journey from August Town will be available in stores in late September. The first single off the album is a cover of Bunny Wailer’s Cool Runnings. In the retro-flavored video Duane Stephenson pays tribute to the original artist. Check the smooth grooves below.